Xiaomi is a growing manufacturer in the Chinese market. Though young, its products are not limited to China alone as fans in many other countries now use Xiaomi products. Xiaomi is well known for unleashing cheap and affordable product. At first glance, a new buyer may express concern over the durability of the product because it is cheap but many of us who have used tons of Xiaomi products from smartphones to its Mi bands can attest to the fact that you have absolutely nothing to worry about so far as durability is concerned. 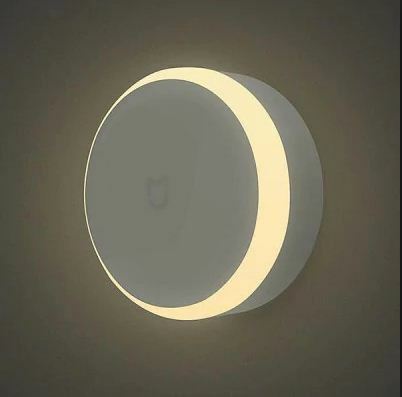 The Xiaomi MiJIA IR Sensor and Photosensitive Night Light just hit the lowest price ever as it is currently selling for $11.99. This is a wonderful opportunity that you shouldn’t miss. Xiaomi works to make life better and easier for the populace and that is why from time to time, it releases amazing products. 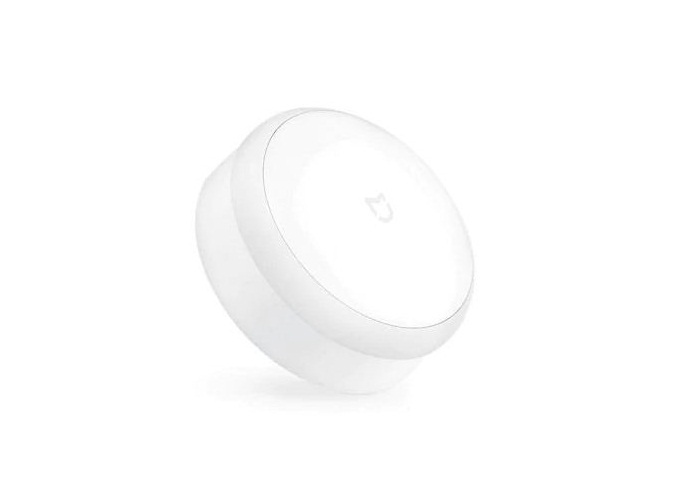 Today, we have the Xiaomi MiJIA IR Sensor and Photosensitive Night Light up for grabs at a minimal cost. It can be a real pain waking up in the middle of the night and trying to find your way around the home or trying to access the light switch. 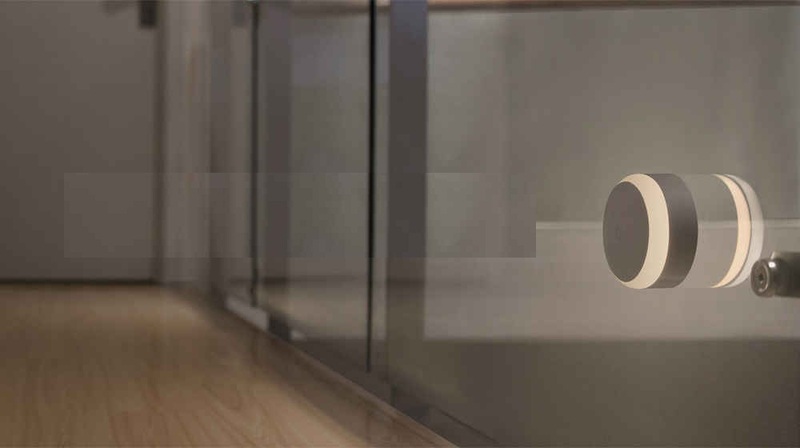 This Xiaomi product senses human presence and produces night light. Interestingly, there is a coupon code with which you can make a cheaper purchase. From my experience with coupon codes, they expire pretty quickly thus its best to use it as soon as you find it. 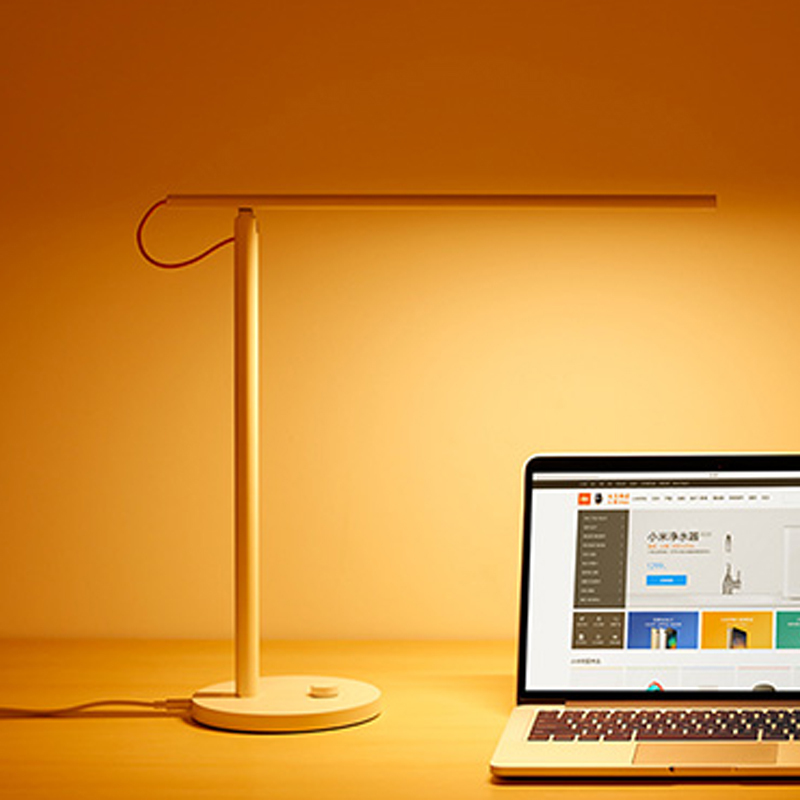 The Xiaomi MiJIA IR sensor and photosensitive night light is environmentally friendly and designed with ABS material, high-density polyethylene material and is quite portable, flexible, durable, practical and safe. The lighting adheres to a minimalist design style. Its external soft round design style has a silkily-touching edge which easily matches with a variety of furniture style. 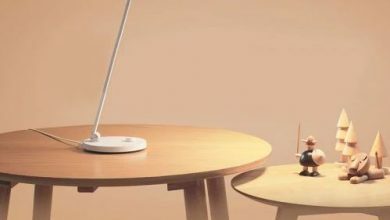 The Xiaomi MiJIA IR sensor and photosensitive night light have extraordinary sensing function. This light has a 120-degree sensing angle with sensing distance up to 5 to 7 meters. Using advanced photosensitive sensor and human infrared sensor technology with anti-infrared interference function, the light can turn on automatically in the dark environment and light for 15 seconds. This product uses Fresnel ultra-thin lens to enhance the sensor performance. Fish scale total reflection structure reflects the light to the diffuse reflector and the light spreads evenly in the lampshade to bring a better visual experience. The light comes with three AA batteries and is strictly powered by batteries thus free you from socket trouble. The choice of ultra-low power consumption of the sensing program ensures that it needs only 0.25mW power consumption when in standby mode. This light comes with two brightness adjustments and when in the 0.7Lm mode the battery can be used for about 12 months. However, if you are using 3.8Lm mode, it can be used for about 6 months. The Xiaomi MiJIA IR Sensor and Photosensitive Night Light is currently on Gearbest for $11.99. Depending on your location and preferred shipping method, this product will be brought to you for FREE.